We've hung out with you readers in NYC, Atlanta, Houston, Austin, and a bunch of other places. But now we're doing a little bit of the old "westward ho." 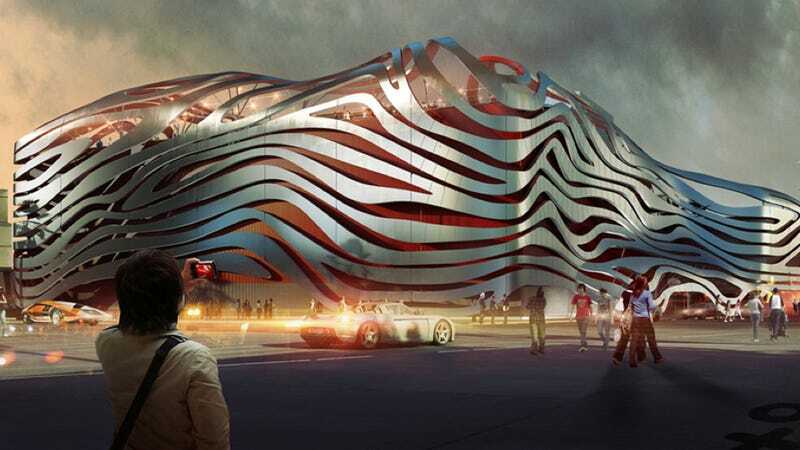 Come hang out with us on 8/14 at the Petersen Museum in Los Angeles. Please? We need you. Yes, you specifically. The end of next week marks the beginning of Pebble Beach car week. And we've decided the best way is to take a little road trip up the west coast from Los Angeles to Monterey. That's right, this isn't amateur hour. We're doing this right. And before we set off on the morning of 8/15, we want to gather with you, the people, for some car talk, food, smiles, and other shenanigans. Seriously dude. Why: The Petersen has its movie night that Wednesday, and they're showing The Fast And The Furious and 2 Fast 2 Furious starting at 6:30. That's right, the movies that started it all. We figured we'd join up and get in on that sweet action before we set out north the next morning. Attire: Please cover your sensitive areas. Do I need to do anything? : Nope. Just show up and chat. It'll just be car people hanging out talking about cars. So basically it's what you would've done that night anyway.